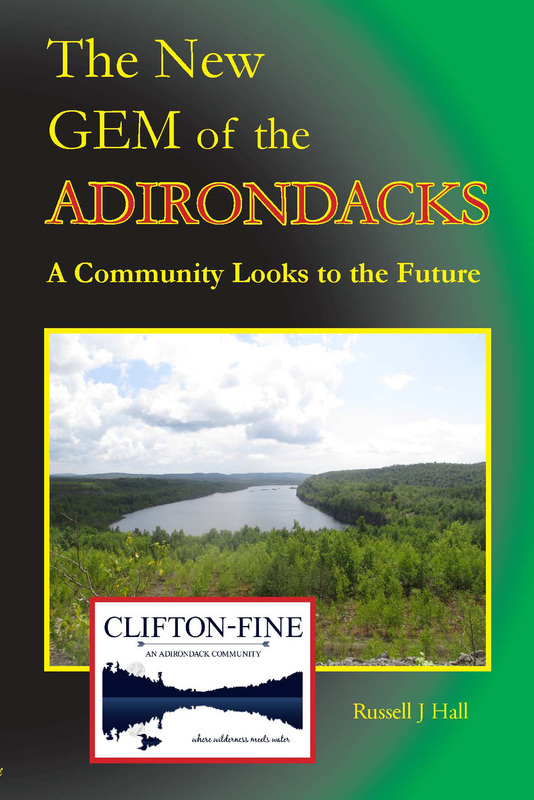 The New Gem of the Adirondacks tells the story of local leaders and activists who are leading the Clifton-Fine community into the forefront of the efforts of rural America to survive and prosper. Like its counterparts in other parts of the nation, this community suffers from diminishing wealth and the loss of those who could have become its most productive people. Although Clifton-Fine has yet to achieve the future it seeks, it is already recognized as a leader, and its story resonates far beyond its borders.This is the story of a single community with unique assets and liabilities, but beyond that, it is a chapter in a story playing out in struggling communities all across America. Can leadership, vision, dedication, and a cohesive community be enough to buck the global trends that have seen wealth migrate from many of America’s cities and towns to a few centers of innovation and creativity? The story is still unfolding. Also available as an e-book with full color illustrations from the Kindle Store.